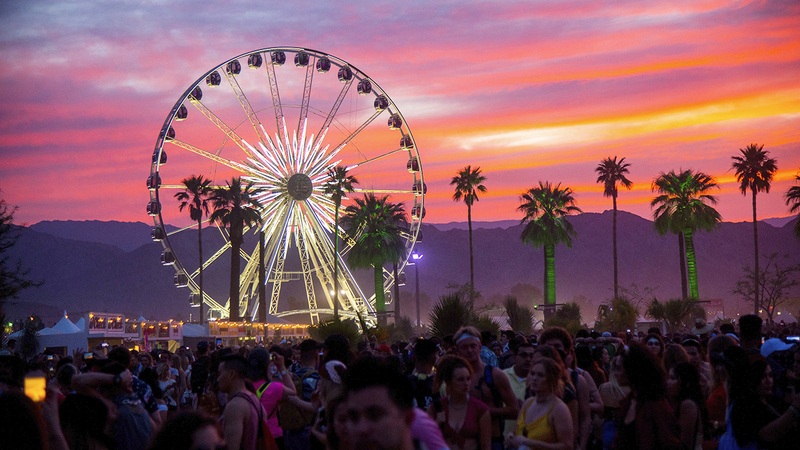 INDIO, Calif. -- The Coachella Valley Music and Arts Festival released its 2019 lineup, which includes big names such as Childish Gambino and Ariana Grande - both announced as headliners. Other famous artists expected to perform include Janelle Monae, Diplo, Kid Cudi, J Balvin, Khalid and Zedd. For the full lineup, click here.